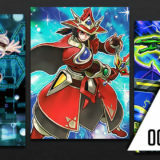 Welcome to Week #2 of the OCG 2019.01 format. 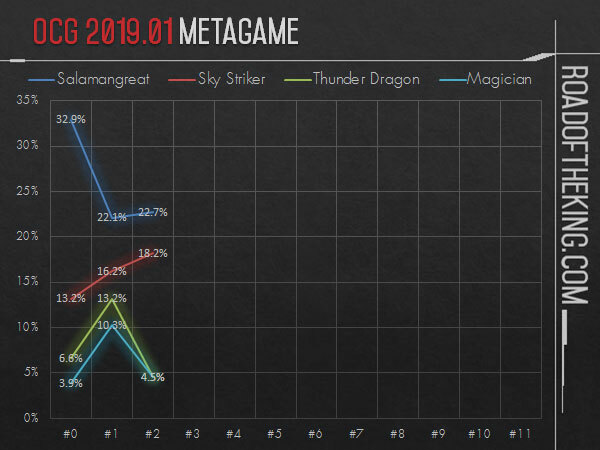 This report will cover 44 top-performing decks from 6 tournaments that were held in Japan during 12 – 15 January 2019. 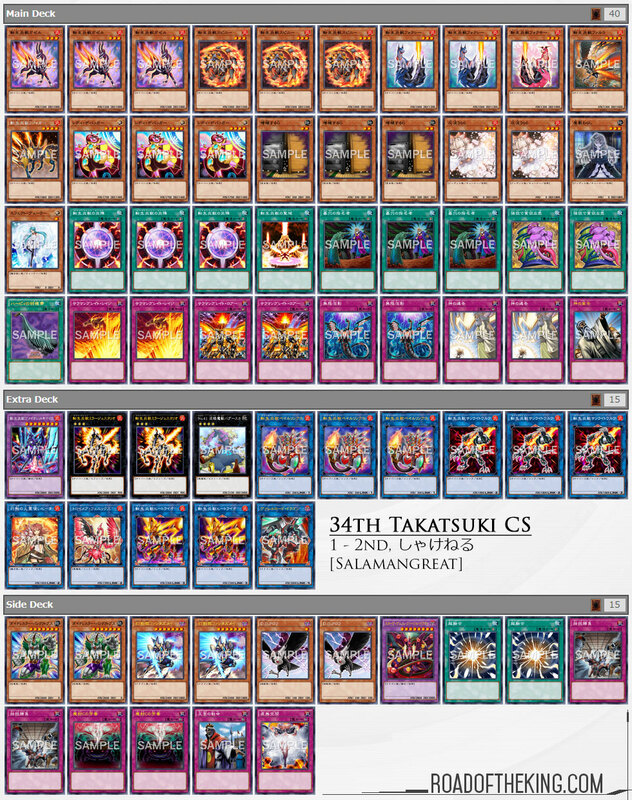 Shakeneru (しゃけねる) went 7-0-1 and finished 1 – 2nd in “34th Takatsuki CS with Hatti CS” which had 86 participants. He has taken a more control approach for his Salamangreat build, cutting out Speedroid Terrortop for Pot of Desires and running more Traps. 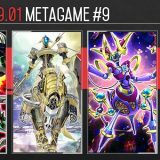 From the Salamangreat Reference Sheet, we can see that Speedroid Terrortop is often redundant and a win-more card as the deck already has plenty of methods to open consistently with Salamangreat Circle and Lady Debug. Running Speedroid Terrortop also comes with the risk of drawing Speedroid Taketomborg. On the other hand, Pot of Desires is also useful for digging into the combo pieces. But if you already opened with the combo pieces in hand, then Pot of Desires can be activated after the combo to draw into more Traps and ‘Hand Traps’ to strengthen the opening board. 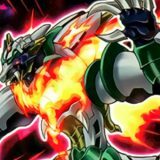 Salamangreat Roar and Salamangreat Rage are also increased to 2 copies to avoid Pot of Desires banishing the singular copy. Although some players are testing with running 1 copy of Cynet Mining, but as Salamangreat builds are going for stability rather than explosive opening, it is very likely that Cynet Mining is not necessary for Salamangreat, especially with Salamangreat Circle and Lady Debug at 3 copies each. 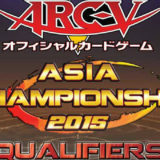 Aroma (アロマ) went 8-0 and finished 1st in “49th Adachi CS with Hatti CS” (Team 3v3). 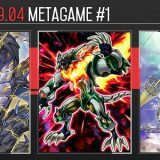 He then went 7-1 and finished 1st in “79th Oretachi Trading Card Division CS” which had 46 participants. Landing Podship Ambrowhale is a perfect replacement for Topologic Bomber Dragon. 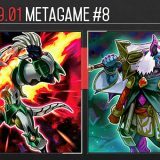 Topologic Bomber Dragon is mainly run for its lenient summoning condition. 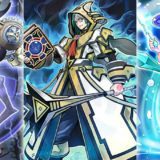 The “2+ Effect Monsters” summoning condition allows a Link-3 monster and another monster to be used for the Link Summoning. 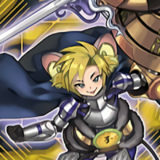 This is crucial to keep the Main Monster Zones empty but still having a monster with a threatening ATK. Landing Podship Ambrowhale has the same “2+ Effect Monsters” summoning condition but comes with a much more useful effect. 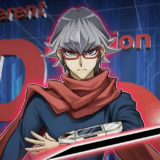 The (2) effect in particular is useful for reviving Sky Striker Ace – Kagari. 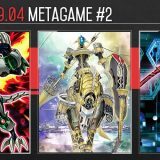 Dark Neostorm has a rather low impact on its debut weekend. 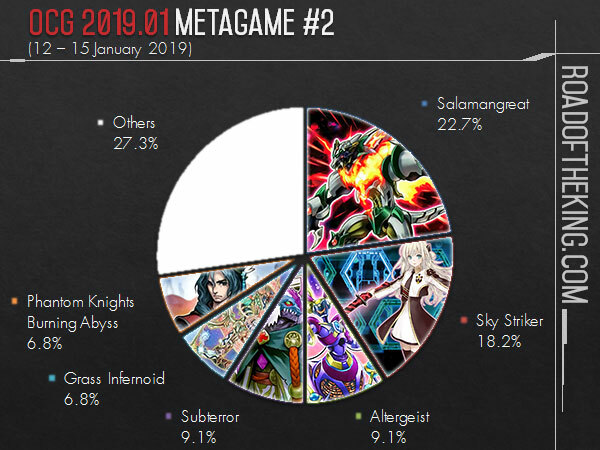 Salamangreat and Sky Striker did not gain any significant boost from it. 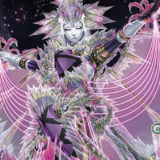 Meanwhile Altergeist has been doing well with running Manhunt in the Main Deck. Manhunt is a new Continuous Trap from Dark Neostorm that takes control of an opponent’s monster. 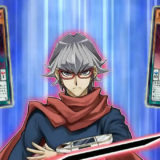 During the opponent’s turn, it can be activated right after a monsters summon to take control it and deny the opponent from activating its Ignition Effect. Since Manhunt only prevents the monster from activating its effect, the monster’s Continuous Effect will still be applied. 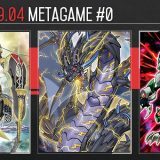 Taking control of the opponent’s Thunder Dragon Colossus will deny them from adding cards from the deck to hand. 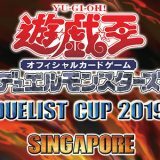 Dark Neostorm has also boosted Orcust with Sheorcust Dingirsu and Orcustrated Climax. This results in a popularity spike for Orcust, but its performance has been mediocre so far. 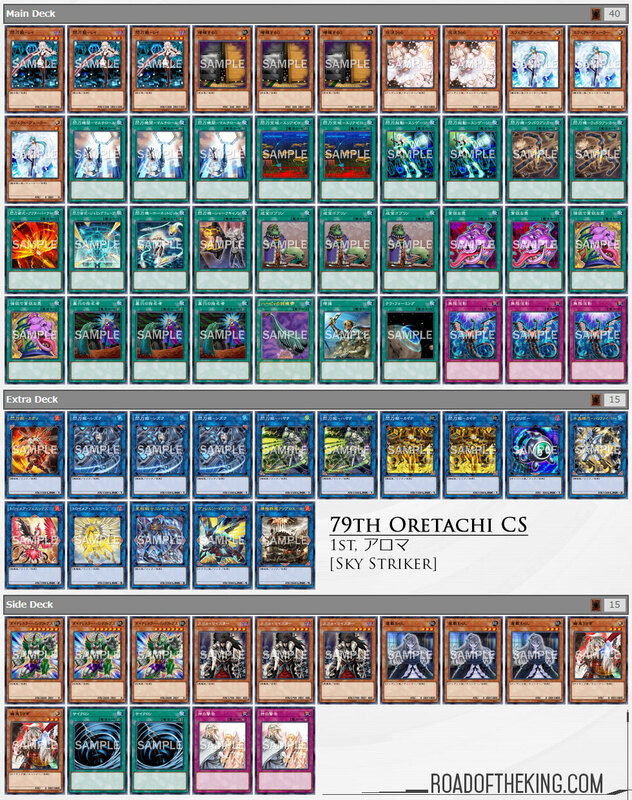 Could you also please post a PK Orcust deck? Click around in the references and you’ll find it eventually.